Blog Tour Stop! 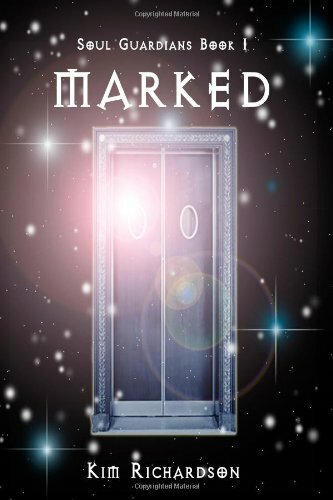 Excerpt: Marked (..
Review: Last Sacrifice (Vampire A.. WINNER! 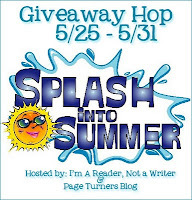 Splash Into Summer Giveaw..
Blog Tour: Starfire Angels: An In..